Our story began with a dream and was founded in 2002. The story began with a mission trip from Canada to Malawi and a desire to change the world for children without hope. There was a need and with great determination, our founder desired to change the world and help children without hope. 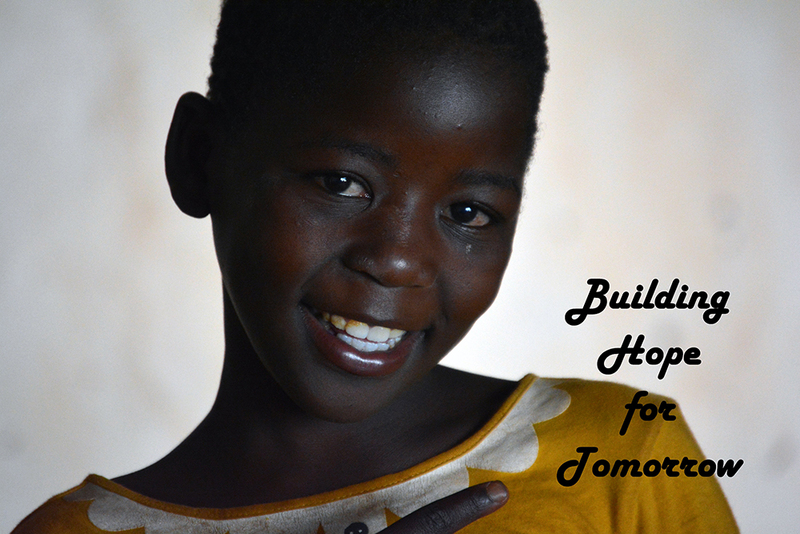 With a few dollars, she rented a home in Malawi and began filling it with children and so commenced the dream to help orphaned and at risk children. Agape became a safe haven by providing a healthy and loving environment for orphaned and HIV children with widowed moms as their house mothers. In 2009 the foundation became a Registered Canadian Charitable Foundation as a Non Profit organization with the ability to give charitable tax receipts to donors with hearts for these children. After years of she became fragile and very sick and couldn’t take care of the foundation any more. She asked Ingrid May to take over and gave Power of Attorney over the Foundation. In December 2011 the vision and torch were passed on. As new International President, Ingrid knew a vision was imperative for continuity and prolongevity for the sake of the family and to break the cicle and chain of apathy and stress caused by poverty. A hope and dream to have our own land and buildings. The administration process of building in Malawi started. Registration process began and we became a NGO in Malawi. Canada became the “Mother” board and Malawi became our “sister board”. Offices were organized on site and a new era began. If God brings you to it, He will bring you through it. Believe. God blessed the foundation over the years and in 2014 we completed the legal process for purchasing 15 acres of land in Malawi. Construction began with separate quarters for a girls dorm and a boys dorm for the children in our care. In September 2014, we moved into our new home located 30 minutes outside of the capital city Lilongwe just 2 km past Msundwe on the Mchinji Road (the highway that runs towards Zambia). The second challenge was to get fresh water. On the 3rd attempt of drilling a well, we hit the mother lode and with 14+ gallons a minute, we had fresh water on site. With a few minor complications later, we had to build a pump house to protect our pump. A concrete roof, brick exterior, security lights, begga bars and double locks, our well is protected. Thanks to a generous donors who financially assisted us, so that the small building and pump could be protected. And so this challenge passed. The first building was a test pilot for us to see how building would progress in Malawi. The workers hired were hard working and a blessing with few minor disputes. A building committee was formed. Simple but accurate plans were drawn up for the girls dorm. or the button on the right. Isaiah 61:3 ~ To bestow on them a crown of beauty instead of ashes, the oil of joy, instead of mourning, and a garment of praise, instead of a spirit of despair. They will be called oaks of righteousness, a planting of the LORD for the display of his splendor.